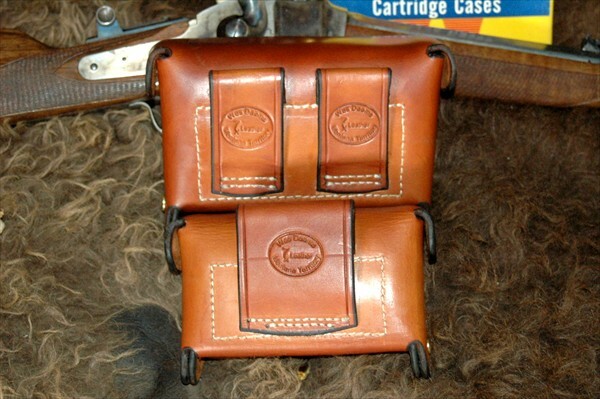 I based the design of these Cartridge Boxes on the old "McKeever Boxes"
With the help of good friend and customer Mr. L Klein. 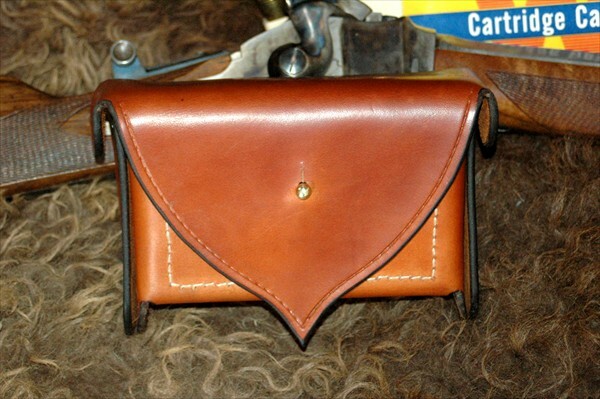 We developed what I believe to be one of the best ways to carry your cartriges. 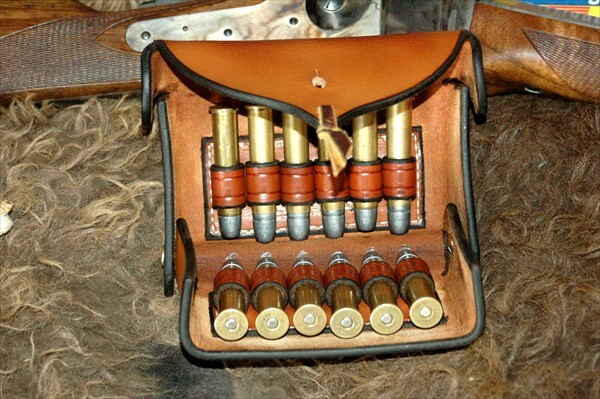 Cartridges are carried Silent, Secure and Well Protected from the elements. 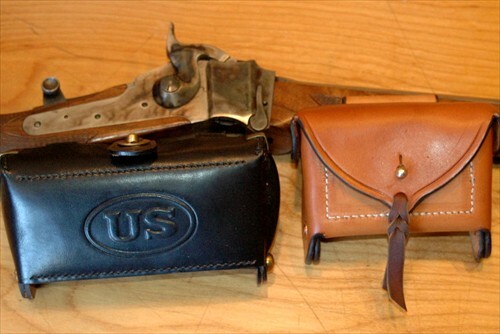 The Hinge system is easy to opperate and allows for very fast access to your ammo. Replicas can be hard to find. And it is difficult to remove your shells from the replicas.The originals can be quite expensive and very worn. Most of the modern boxes that I have handled have Poor leather quality. 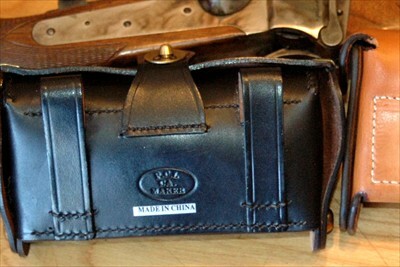 Most have the All-to-common "Made in China" sticker on the back. 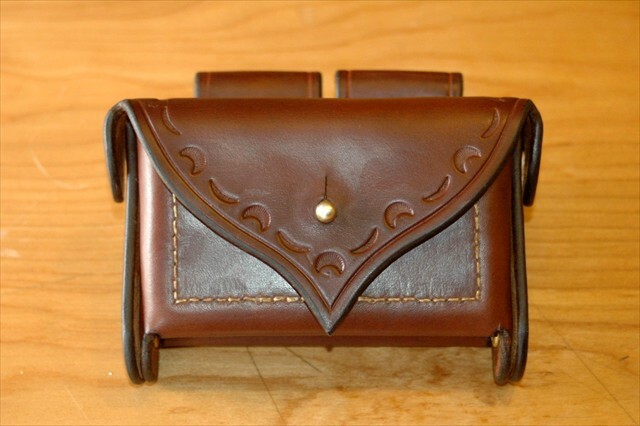 None of that here...my boxes are all hand made from American Made Leather. And Very Heavy Duty.